Wire dog cage crate handle to easily carry folding dog crates. The handle has a rubber gasket on the crate handle for comfort in carrying your dog crate. 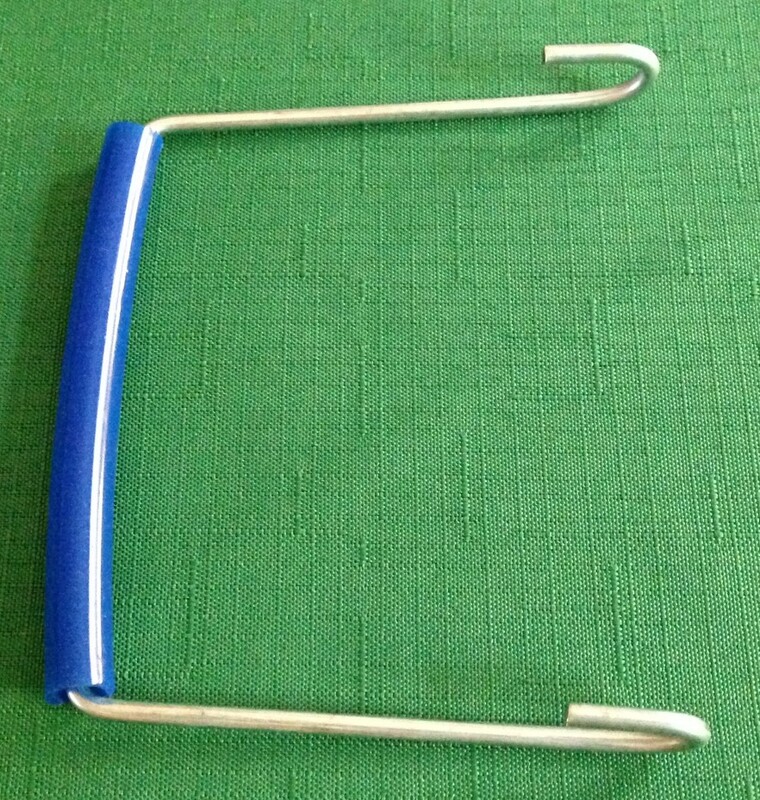 The Dog Cage Replacement Handle will fit dog crate wire up to 3/8-inch thick. 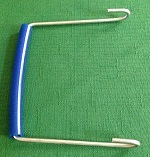 The Dog Crate Handle is very sturdy and can be used for not only dog crates but also dog exercise pens. The crate handles are 5-1/8-inches wide at the hook base and 4-inches from handle top to hooks.